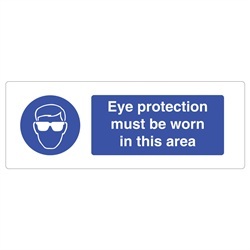 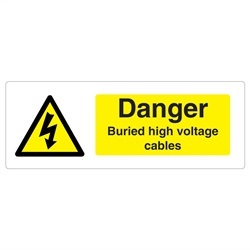 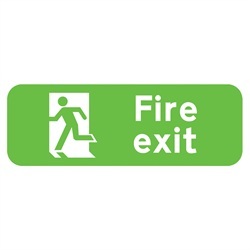 Fire Alarm Rigid Plastic Sign 600x200mm. 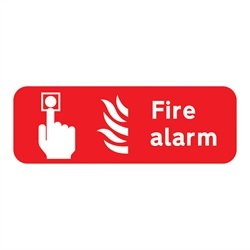 Clearly marking as well as informing anyone of the location of a fire alarm. 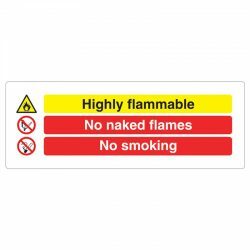 Easy to find in the event of a fire.